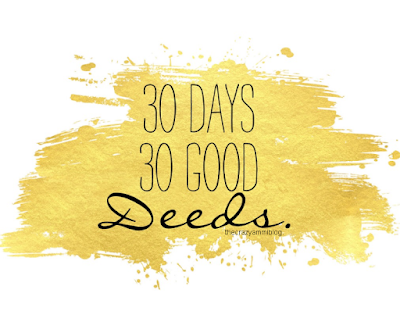 Ramadan Series - 30 days, 30 good deeds. 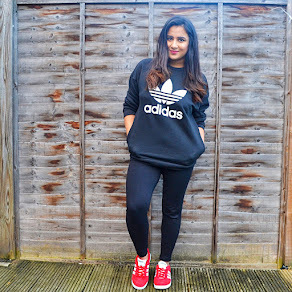 I am so so sorry, I have been MIA for the longest of times but I am hoping to get back to the blogging world and keep up with it. So, I know we struggle with the long fasts and the work load and we never tend to actually enjoy the essence of fasting. Because of this, our kids also catch up on the monotony and keep up with same attitude through out Ramadan. 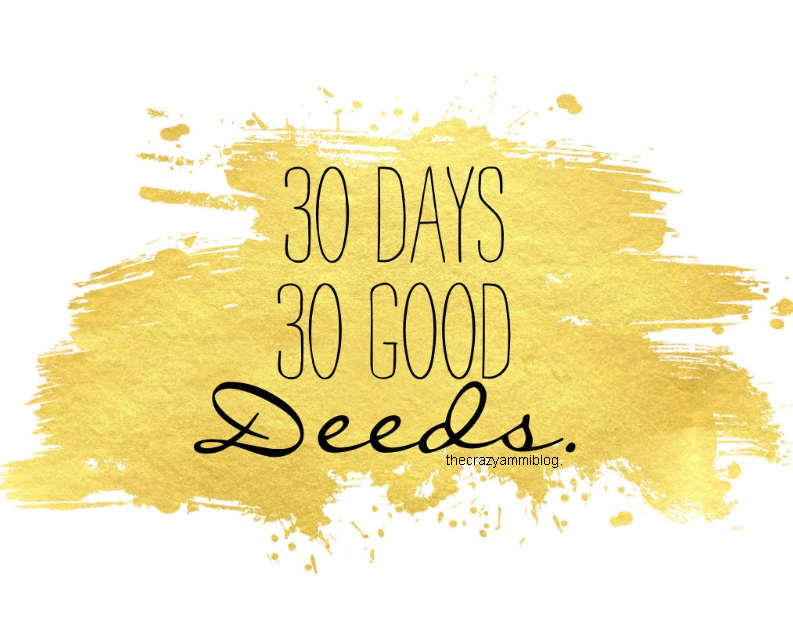 In this post, I have complied a list of the good deeds that literally, every child from the age of 2 can do. They are easy to accomplish and leave a lasting impact on the child. You can either make a 'good deed jar' or make 'an advent calendar' sort of thing and pull out a deed every day. 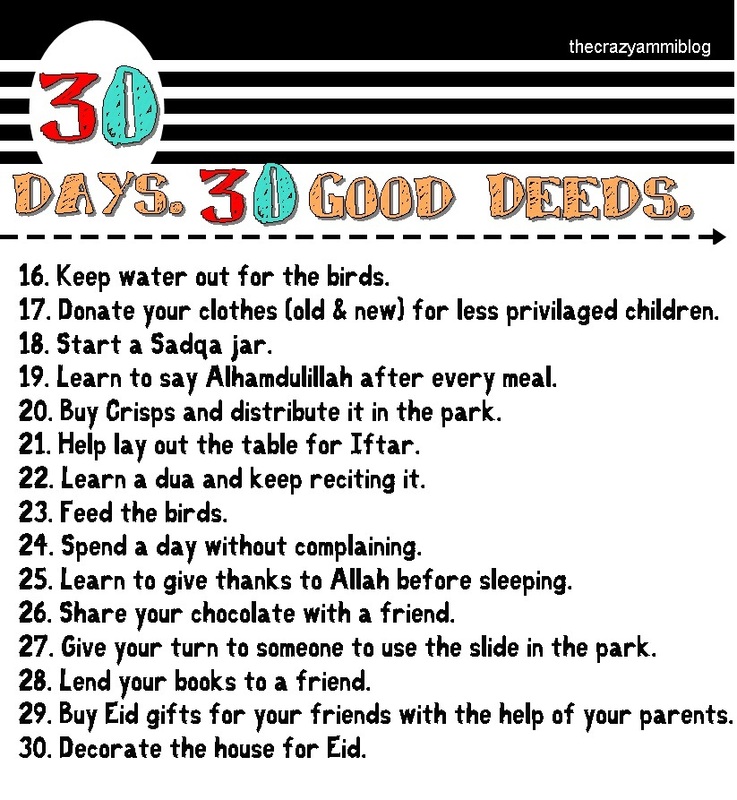 This way, the interest of the child will be built up and they will look forward to the next good deed. Make sure that you also participate with the child so that they have a sense of belonging and know that they are doing the right thing. 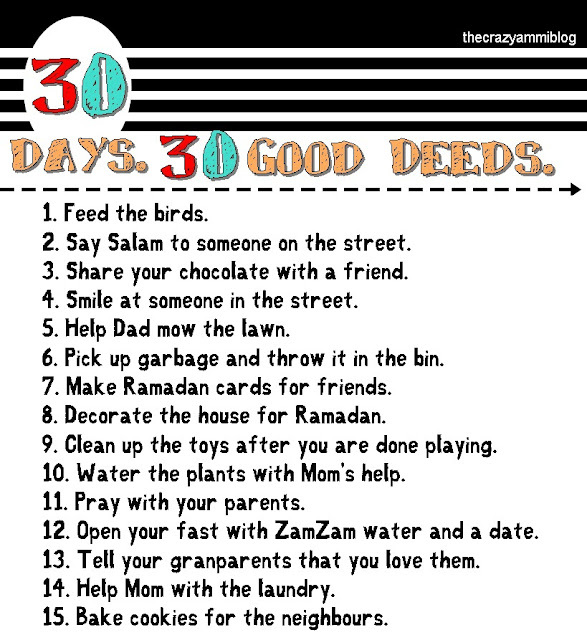 I am definitely doing this with my son this Ramadan and I am pretty sure he is going to love it! Hope you all have a lovely day and an even more lovely Ramadan and may Allah forgive us and accept our fasts and prayers. That's a good compilation. I would add 'invite people for iftaar at your place or send them iftari' and for the husbands it should be to help the wife in the household chores. Haha the husband part is so true! But Alhamdulillah my husband does help when he isnt wrecked from work!